Wash your habanero peppers thoroughly after picking to remove any dirt, then dry thoroughly. Place on a plate or a wire rack in a dry, well ventilated room. You can also string the habaneros up on string or thread and hang to dry. 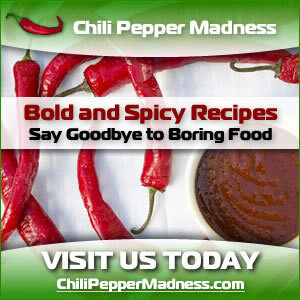 Within several weeks, you will have dried habanero peppers and you can grind them up or use them as ornaments as desired. 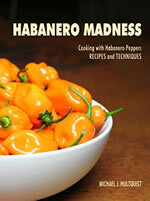 A simpler method for drying habanero peppers is to use a dehydrator. We have used a dehydrator for years and find this to be the best method. 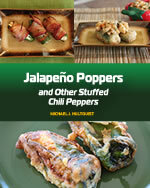 A dehydrator encloses the habanero peppers and dries them overnight in low, soft heat. You can find dehydrators in stores or online.